Pea Pod Cake #2 | Cake, Baby! 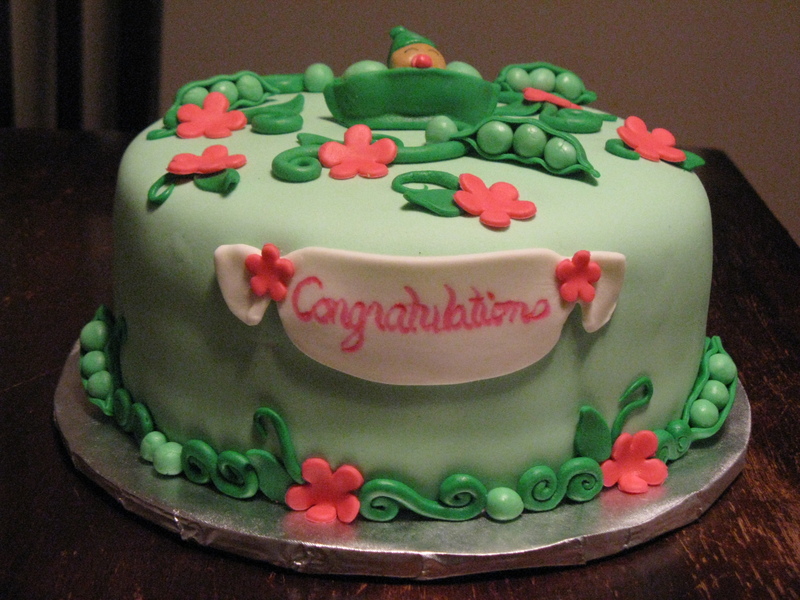 February 2010: Another request for a pea pod cake for a baby shower. This time I tried to make it even cuter with more curly-qs and pink flowers. The recipient was an “Ace of Cakes” fan and loved getting a fondant cake in real life! !